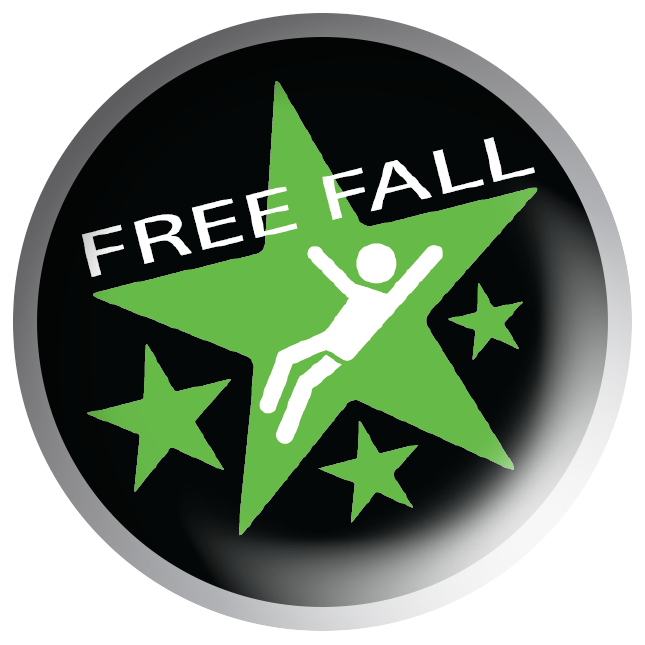 The QUICKjump family of free fall devices were designed as a natural extension of our patented magnetic braking technology, allowing a jumper a thrilling free fall before softly catching them and lowering them to the ground. 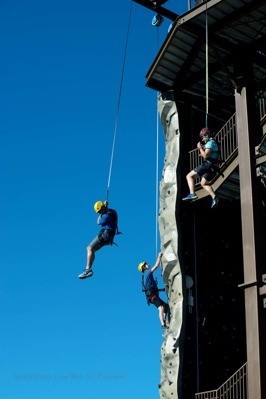 They give riders the sensation of a real free fall, and it makes a QUICKjump the perfect addition to a ropes course or any outdoor attraction that wants to add a real 'wow' factor. 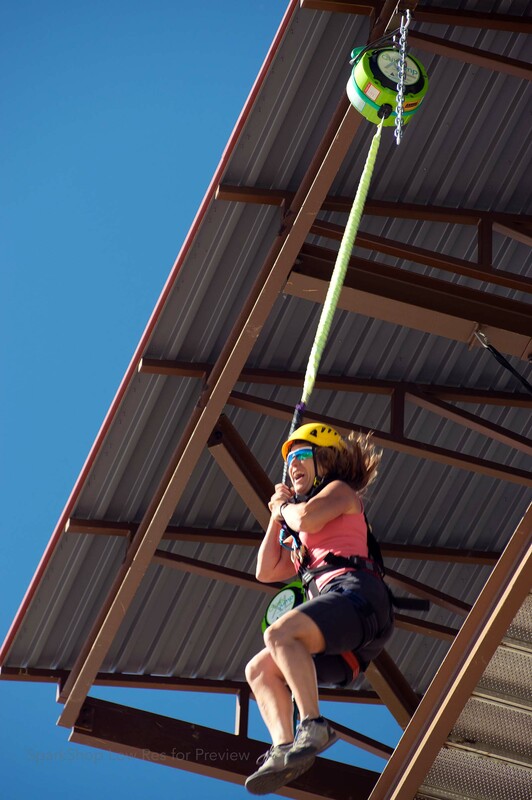 QUICKjump is also a great attraction for amusement parks, family entertainment centers (our XS model was created specifically for indoor facilities or installations with low mounting heights), adventure parks, shopping centers, resorts, and more. 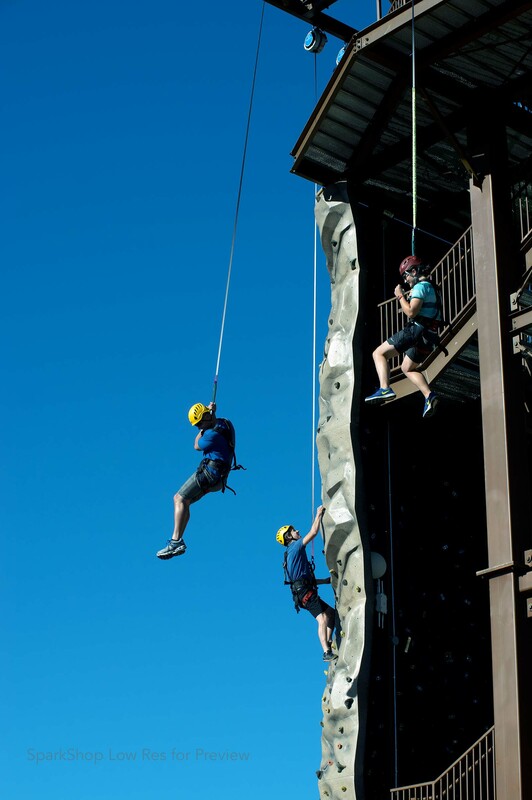 FlightLine is an extreme free fall ride for theme parks, adventure parks, and carnivals that takes jumpers to heights never before dreamed. 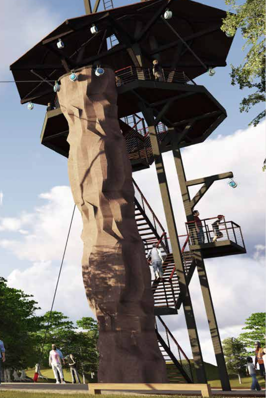 With heights up to 24.5 meters (80 feet), FlightLine provides unmatched thrills for users who want to push their limits. 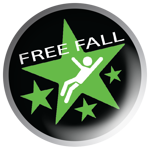 As a rider standing on a platform that's eight stories tall, you experience it all: your heart starts to race, your palms sweat, your legs are heavy... One deep breath as you step off into thin air and you'll experience an extended free fall sensation that's the closest thing you can get to skydiving (without the plane and the parachute). What makes FlightLine different from other theme park rides or amusement rides that offer a free fall attraction (like bungee jumping) is the advanced design and engineering that went into its development (modifying the staged braking to accommodate the extreme heights and mitigate risk), the softer catch (for rider comfort and a better overall experience), and a true free fall experience like no other.